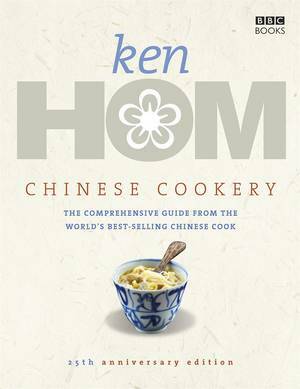 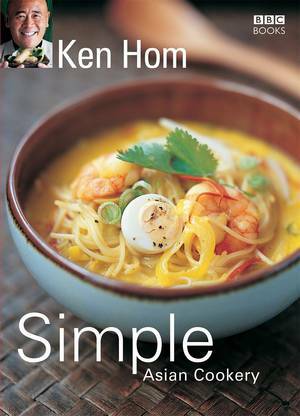 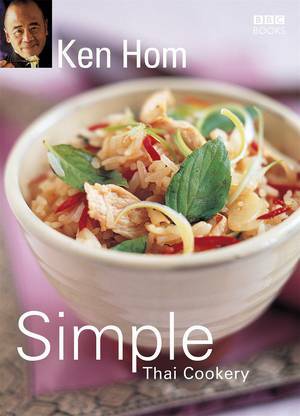 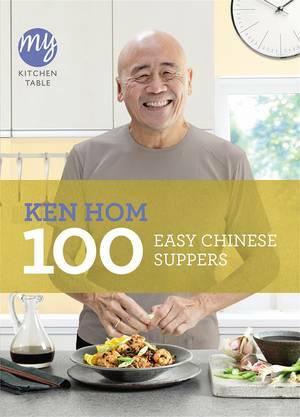 Ken Hom brings us 100 inspired recipes for stir fries which are easy-to-follow, delicious dishes designed to appeal to all palates. 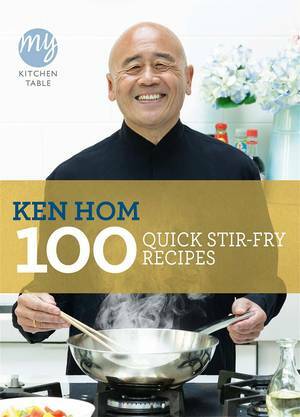 With 20 new recipes and 80 favourites from his collection, Ken not only covers oriental stir fries but includes non-Asian dishes as well, such as stir-fried fusilli alla carbonara. 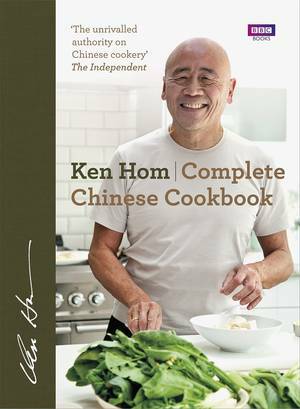 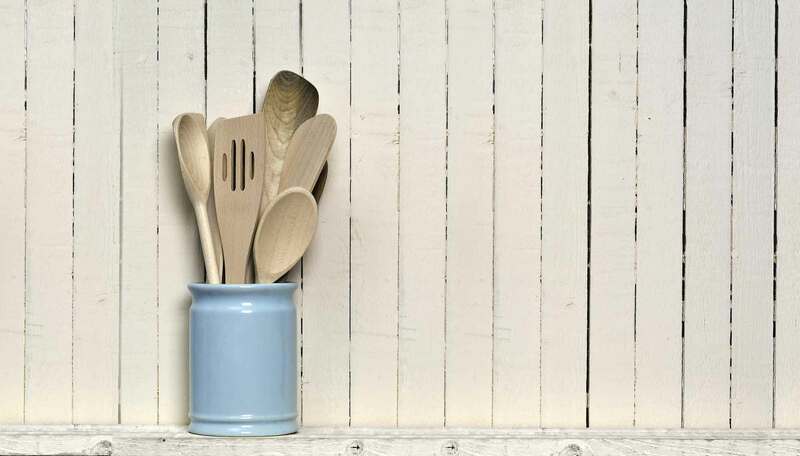 The cookbook is divided into chapters on chicken, fish and seafood, beef, pork and vegetable dishes. 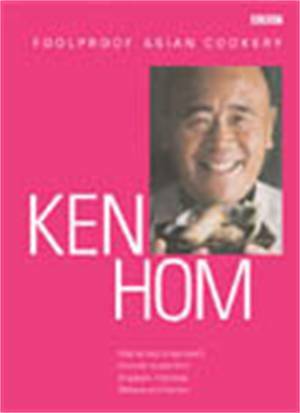 There are also sections on techniques for chopping and frying, how to use a wok and recommendations for oils and sauces. 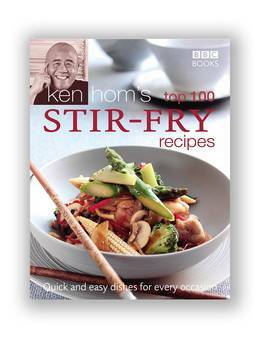 Stir frying is regarded as a healthy and popular cooking method and all grocers sell ready-prepared stir-fry vegetables. 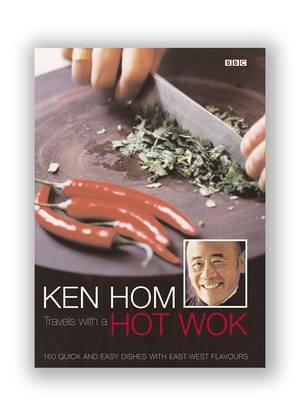 As one of the world's greatest authorities on cooking with a wok, Ken shows us that the versatility and convenience of stir frying never compromises the flavour.